Samsung recently confirmed that its all-new smartphone will be revealed at Mobile World Congress next month but it seems there’s very little we don’t know about this device. 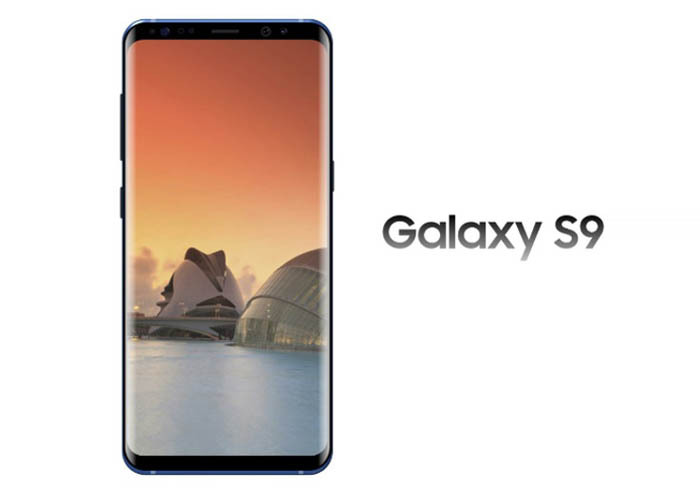 If all of the rumours and leaks are true it appears the Samsung Galaxy S9 will feature a dual curved AMOLED display – similar to the current Galaxy S8. While details indicate the main purpose of the technology is to help decrease the thickness and weight of smartphones, it may also be connected to how in-display fingerprint scanners work on Samsung devices. Android Community noted that smartphones, including the Galaxy S8 Plus and Galaxy Note 8, were rumored to include Y-OCTA displays before they released. Samsung may now be feeling pressure to introduce in-display fingerprint scanners on its flagship devices, since Chinese manufacturer Vivo announced the Vivo X20 Plus smartphone at the International Consumer Electronics Show (CES) with an in-display fingerprint scanner. It was one of the most buzzed-about phones at the show. No feature details about the Samsung Galaxy S9 and Galaxy S9 Plus are confirmed at this time, but Samsung has stated that the smartphone will be announced in late February during the Mobile World Congress convention in Barcelona.